INFO SOURCE: GOES-E. NAM WINDS. INSIVUMEH. MOVING W FROM THE VOLCANO. INSIVUMEH REPROTS VA TO FL141 TO FL154.  Fuego volcano Volcanic Ash Advisory: VA EM ARND 31/1230Z.